Over-working: Let’s talk about it! 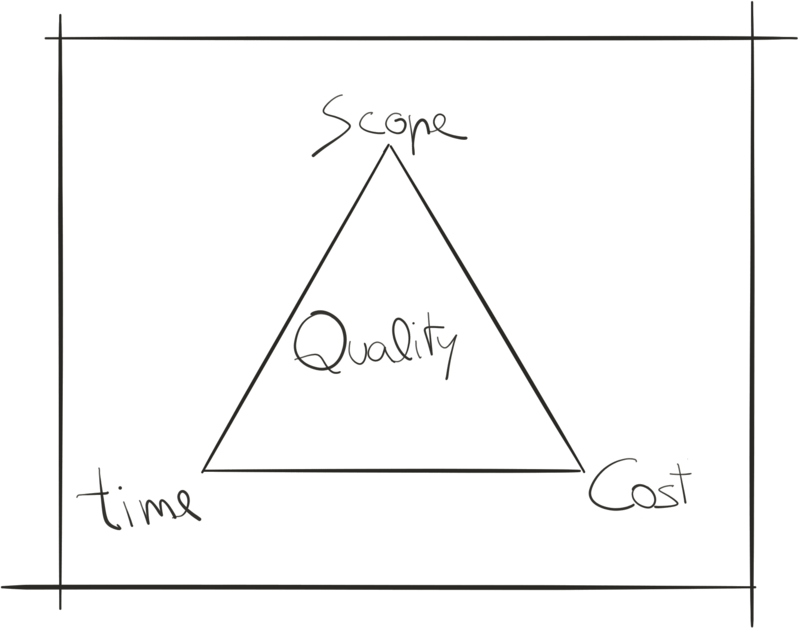 Even though it’s in spanish, here you have a very interesting post about over-working in agile software development teams. It could be extended to any kind of working team. In my opinion, it’s a must-read.